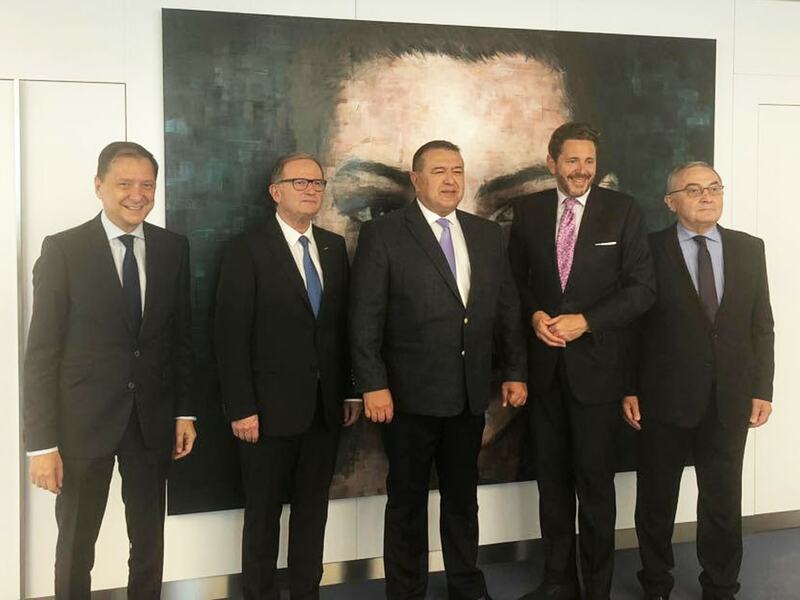 Vienna, July 24th, 2018: The President of the Chamber of Commerce and Industry of Romania (CCIR) Mr. Mihai Daraban, on July 24th, paid a working visit to Vienna’s Federal Economic Chamber (WKO) and was welcomed by Dr. Harald Mahrer, President of WKO, and Mr. Karlheinz Kopf, Secretary General of WKO. During the meeting, issues that have been discussed that aim at maintaining and consolidating the economic relations between the two states in order to stimulate the dialogue between the Romanian and Austrian companies and to lay the foundations for possible economic projects. Mr. Mihai Daraban stressed the importance of involving Romania and Austria in joint economic projects. 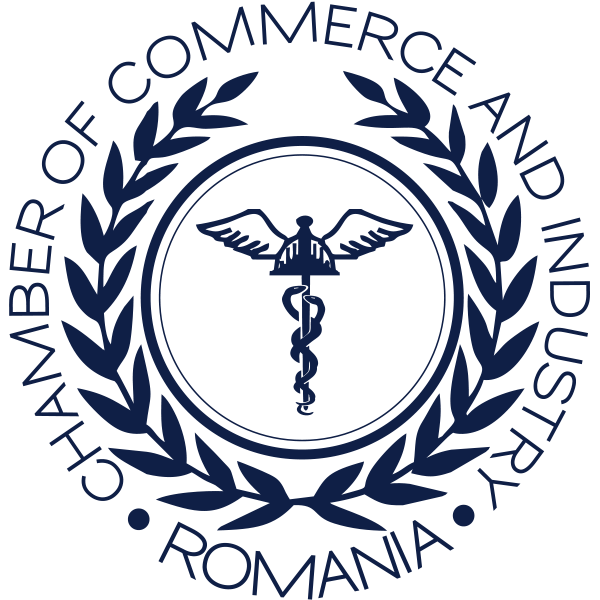 At the level of the chambers of commerce, cooperation can take the form of economic missions, as well as forums and seminars that provide the right framework for B2B meetings: “Our joint efforts could encourage Romanian companies to get involved in business joint venture with the Austrian ones and access or develop business in countries such as those in the Western Balkans or Eastern Partnership countries. The involvement of the chambers of commerce of the two countries in large-scale economic projects will bring added value and help stakeholders achieve their goals more effectively”, said Mr. Mihai Daraban. 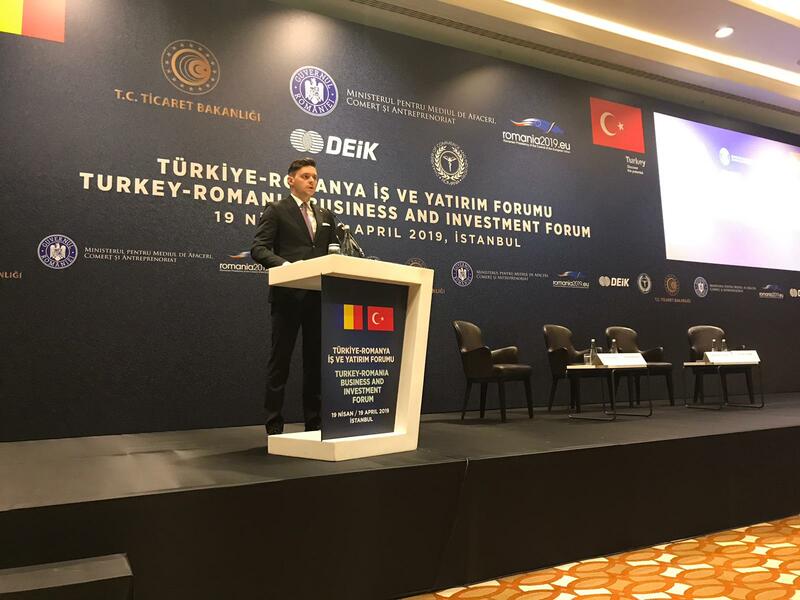 In the context of Romania taking over the Presidency of the European Council, Mr. Daraban reminded the role of the Chamber of Commerce and Industry of Romania to promote the implementation of pan-European infrastructure corridors, with a significant impact on regional economic development. “A corridor of common interest for both Romania and Austria is the 4th Corridor (Rhin-Danube) which starts in Dresden, passes through Austria, Slovakia, Hungary, Romania and ends in Turkey. In this regard, we want to emphasize the need to revitalize the EU strategy for the Danube area according to the current economic needs. Also, the successful implementation of the BRUA pipeline, one of the projects of common interest to the European Commission, will contribute to achieving one of the EU’s energy security priorities by diversifying energy export routes and reducing dependence on Russian gas”, added Mr. Mihai Daraban. The meeting was also attended by Mr. Lazăr Comănescu, Counselor of the President of the CCIR on Foreign Affairs, Christian Mandl, Head of the European Coordination Department (WKO). According to the information provided by the ONRC, in June 2018, 7487 Austrian companies operate on the territory of Romania, with a total subscribed capital of 4.88 billion Euro, ranking second place in Romania. The total value of trade between Romania and Austria amounted to 3.9 billion Euros, by the end of 2017, until April this year totaling 1.37 billion Euros.